Voir les résultats lus par "Alec Sand"
The Koran is not only one of the most influential books of prophetic literature but also a literary masterpiece in it’s own right. Universally accepted by Muslims to be the infallible Word of God as revealed to Mohammed by the Angel Gabriel nearly 1,400 years ago, the Koran still provides the rules of conduct fundamental to the Arab way of life. 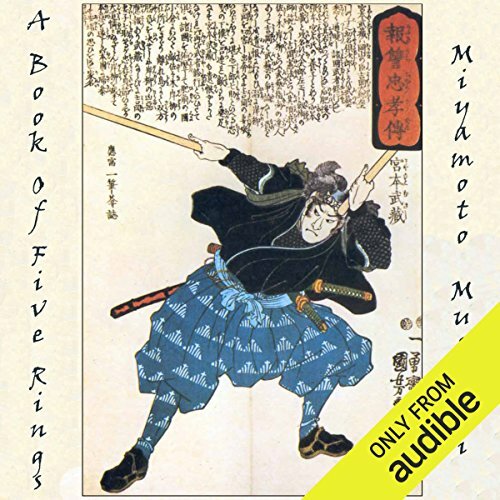 Legendary 17th century swordsman Miyamoto Musashi’s exposition of sword fighting, strategy and Zen philosophy. Required reading for any martial artist, business person or student of strategy. Includes the one hour Zen inspired soundtrack The Mysterious Sound of Wind in the Bamboo. Performed on authentic Japanese instruments. 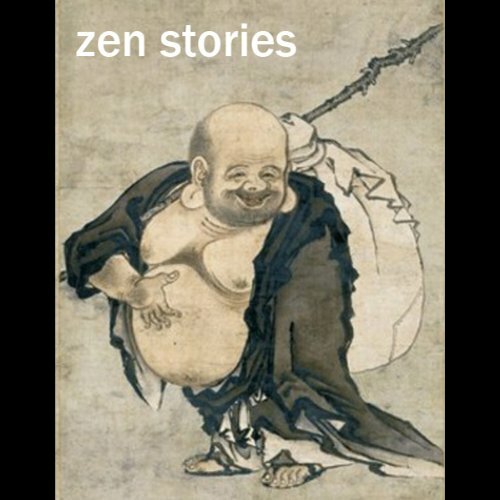 A collection of Zen stories to amuse and illuminate. Includes all the stories from classic Zen literature: 101 Zen Stories, The Gateless Gate, The Ten Bulls and Centering. Includes the soundtrack The Mysterious Sound of Wind In the Bamboo - a 43 minute collection of Zen inspired Japanese music by The Matsu Take Ensemble. 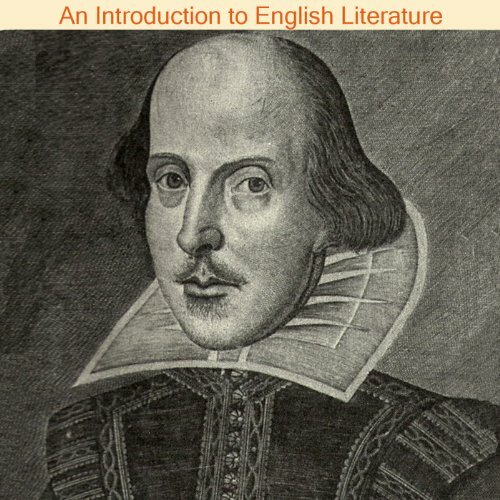 An overview of some of the most influential and important literature in England's history. Includes Old English, Francis Bacon, Thomas More, Jonathan Swift, Lord Byron, Charlotte Bronte, Charles Dickens, Elizabeth Barrett Browning, and much more. Mythology has provided inspiration for storytellers and scientists alike. 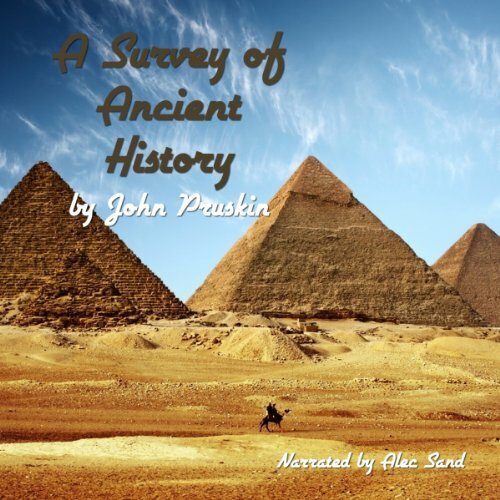 In this 10-hour audiobook, explore the mythology of Mesopotamia, Egypt, Greece, and Rome. Essential for any student of mythology, literature, or religion. Each subject is 2-5 minutes in length, making the material easy to absorb and navigate. 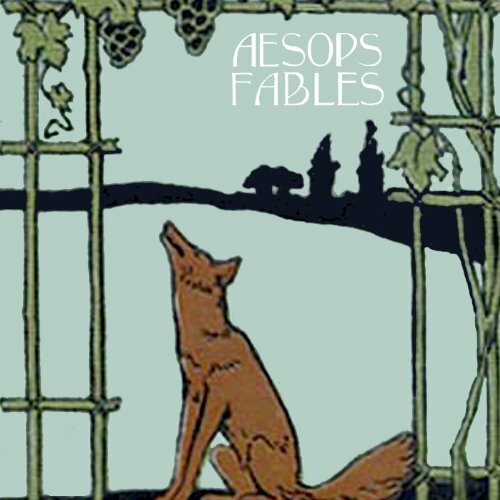 A collection of 100 fables from Aesop, including such familiar ones as "The Grasshopper and the Ants," "The North Wind and the Sun," "Androcles and the Lion," "The Troublesome Dog," and "The Fox and the Stork". 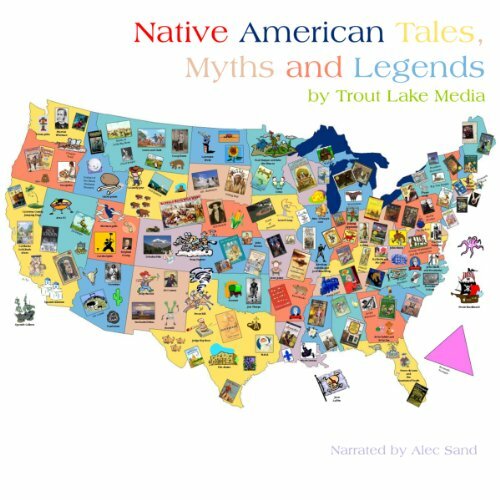 The stories in this collection are drawn mainly from those tribes which lived in the northern and central areas of North America. These represent the linguistic groups gerneally referred to as Algonquian, Iroquois, and Sioux. A final chapter covers the tales of the northwest Pacific Coast. 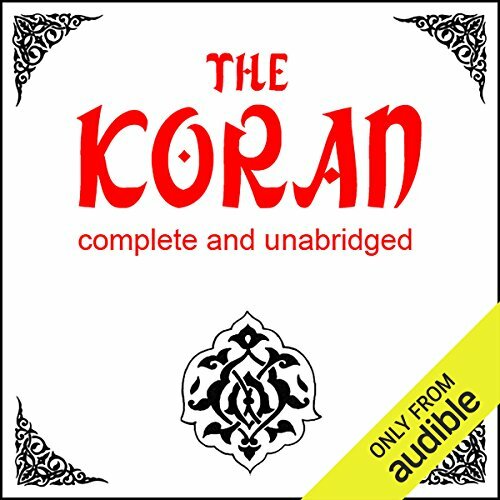 In this eight hour audiobook, 5,000 years of history have been condensed into a concise and easy to follow series of lectures. Take a fascinating journey from the mists of prehistory to the fall of the Roman empire. 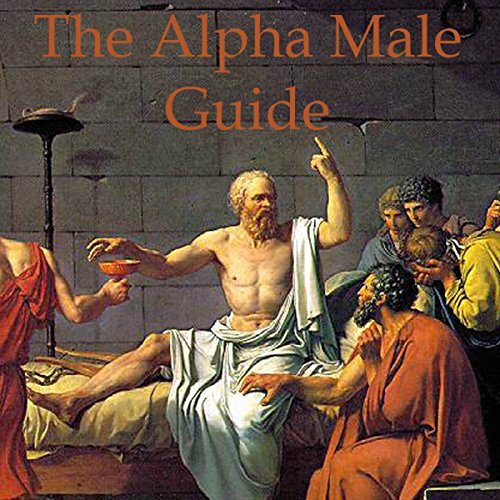 Be introduced to the most notable men and minds of the ancient world. Explore the great currents of philosophy, art, science and economics that have shaped our world. The Harvest is a short novel of future history. No, it’s a bit more than just that - Alec Sand has created a detailed future in which his characters move. It is a future in which a substance called iridium - a substance from which power is derived - has changed things significantly. 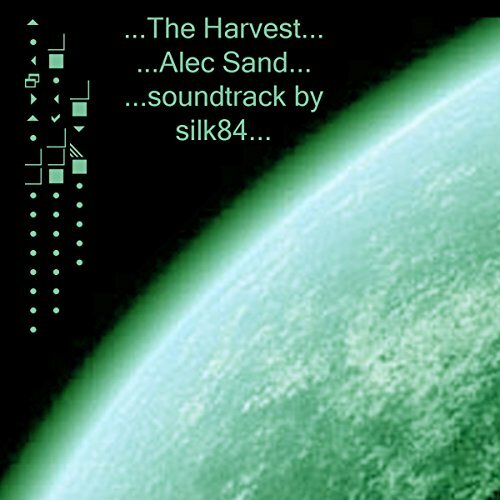 The Harvest is hard science fiction in which the ideas and concepts generously flow. A work of subtlety and paradox that shows the way to a clean and aesthetic triumph. 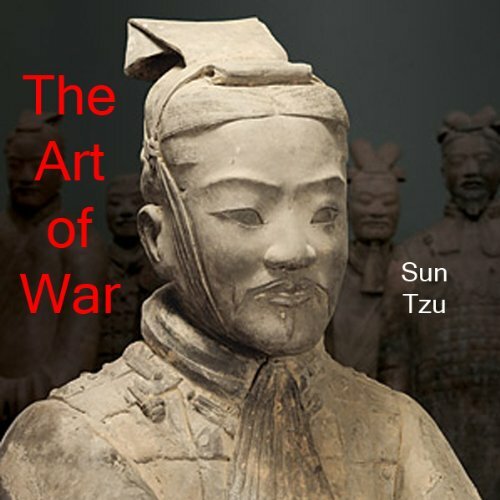 Sun Tzu insisted that a skilled warrior observes, calculates, outwits, and outmaneuvers an adversary, and in doing so averts the destruction of battle. 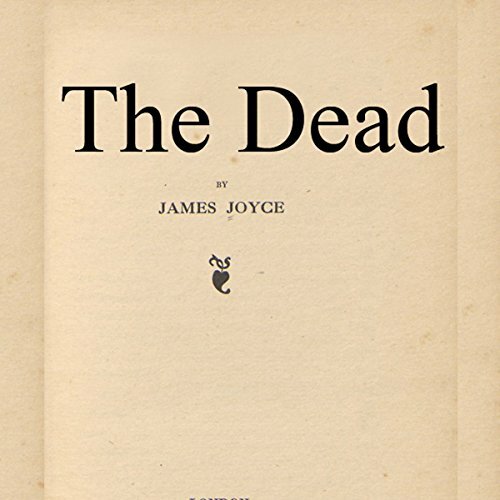 Often cited as the best work of short fiction ever written, Joyce's elegant story details a New Year's Eve gathering in Dublin that is so evocative and beautiful that it prompts the protagonist's wife to make a shocking revelation to her husband—closing the story with an emotionally powerful epiphany that is unsurpassed in modern literature. 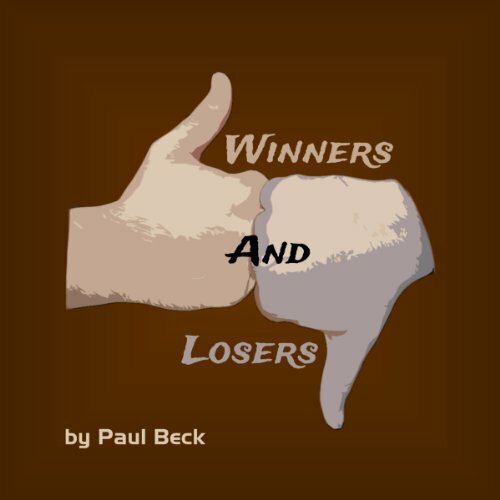 A young man commits all types of sin, but only his portrait shows the ravages of his life. 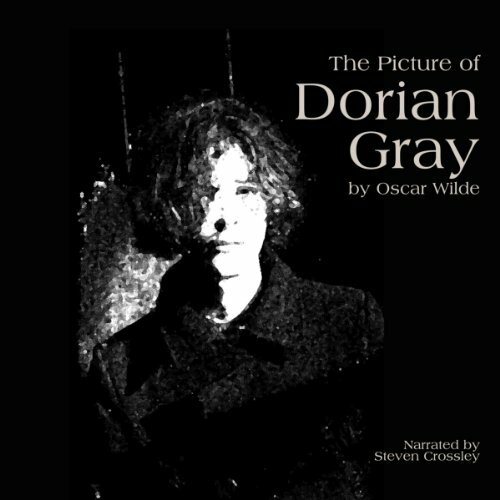 Oscar Wilde’s Faustian classic. Gothic horror at it's best. 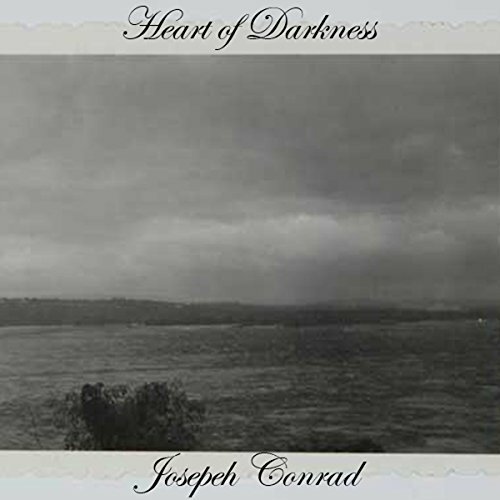 Although Heart of Darkness was one of the first literary texts to provide a critical view of European imperial activities, it was initially read by critics as anything but controversial. 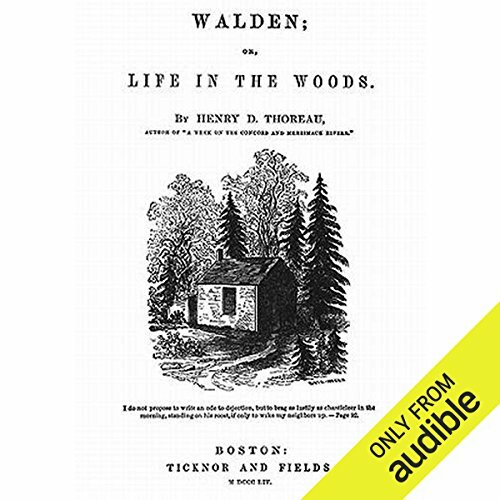 While the book was generally admired, it was typically read either as a condemnation of a certain type of adventurer who could easily take advantage of imperialism’s opportunities, or else as a sentimental novel reinforcing domestic values. Arthur Edward Waite was a profound student of the occult. He was a member of the Order of The Golden Dawn, and made the Tarot accessible to the modern day reader. This classic text for the Rider- Waite deck discusses:-The major and minor arcana.-What each card means.-Reversed card meanings.-How to do a basic reading. 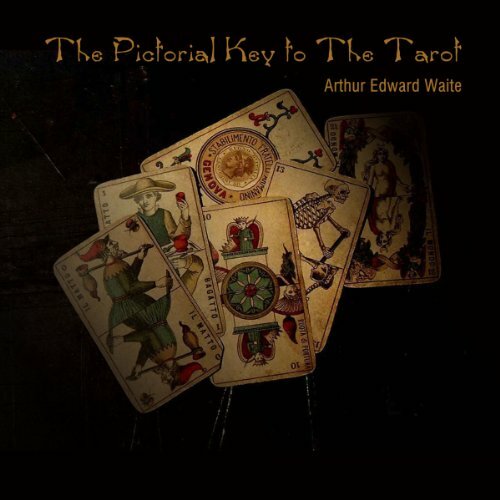 The Pictorial Key to The Tarot is ideal for use with the Rider- Waite Deck and the Universal Waite Tarot Deck. 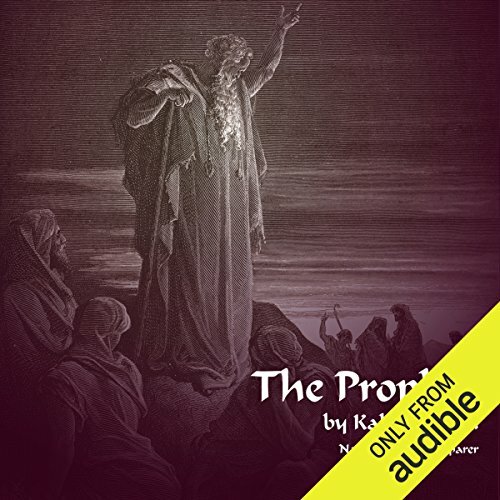 Gibran considered The Prophet his greatest achievement. He said: "I think I've never been without The Prophet since I first conceived it in Mount Lebanon. It seems to have been a part of me....I kept the manuscript four years before I delivered it over to my publisher because I wanted to be sure, I wanted to be very sure, that every word of it was the very best I had to offer." 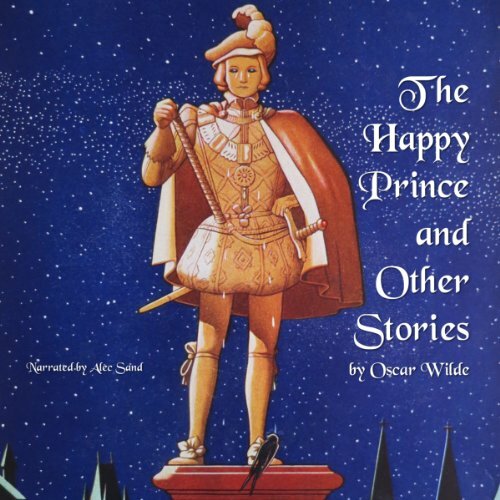 Oscar Wilde told and retold his fairy tales to friends in private readings, refining them further each time before finally publishing them in two collections between 1888 and 1891 to great acclaim and lasting popularity ever since. 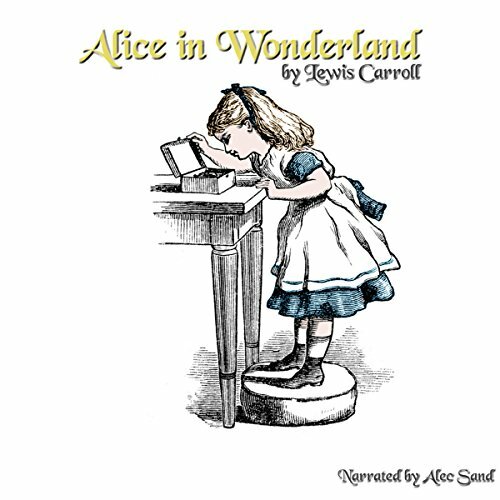 Much of their charm is due to Wilde's intention that the stories be "studies in prose... meant partly for children, and partly for those who have kept the childlike faculties of wonder and joy, and who find in simplicity a subtle strangeness."